Make A Choice. Take A Step. Find Life. 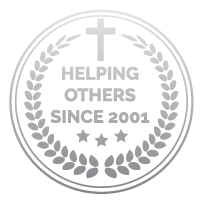 Your premier choice for affordable, faith-based rehabilitation for the past 16 years.